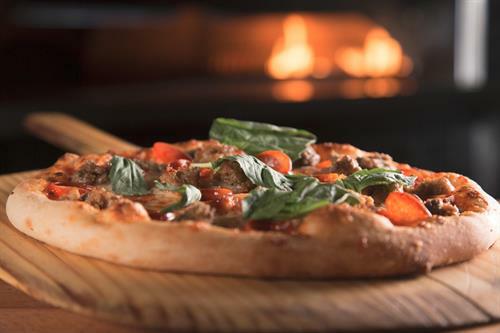 Monday through Saturday, 11am to 10pm. 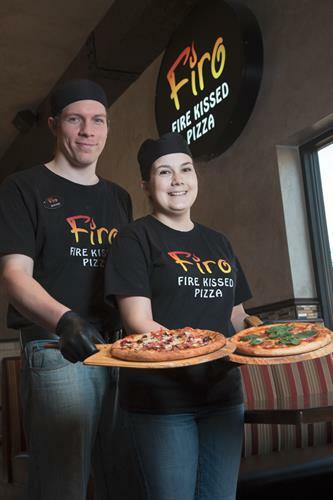 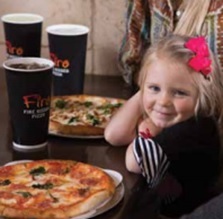 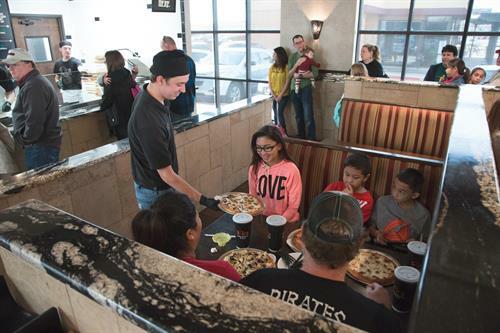 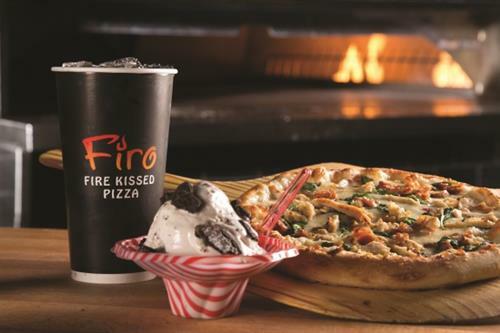 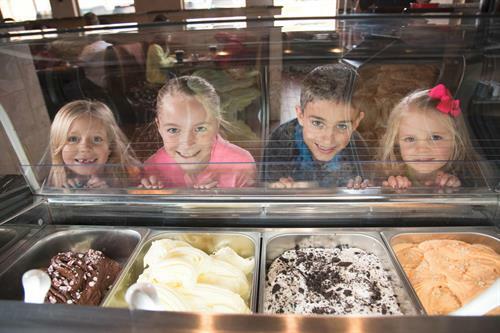 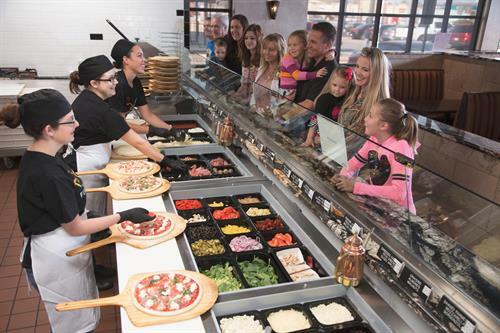 Firo Pizza is a fast casual restaurant, offering an authentic Neapolitan style dining experience. 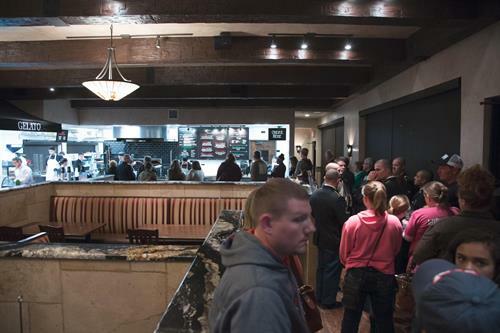 Customers feast on delicious food with incredible service in a first class environment.